Facebook founder Mark Zuckerberg lashed out at Donald Trump last week at the annual developers conference over his proposed border wall paid by Mexico. Zuckerberg said he heard “fearful voices calling for building walls” and halting immigration. 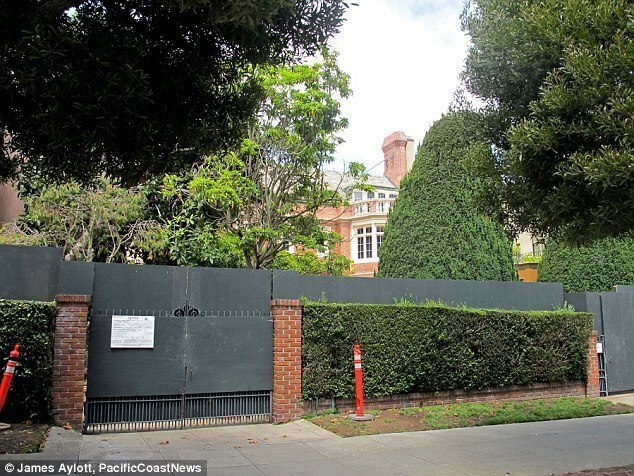 Then Zuckerberg went back home to his walled off compound.